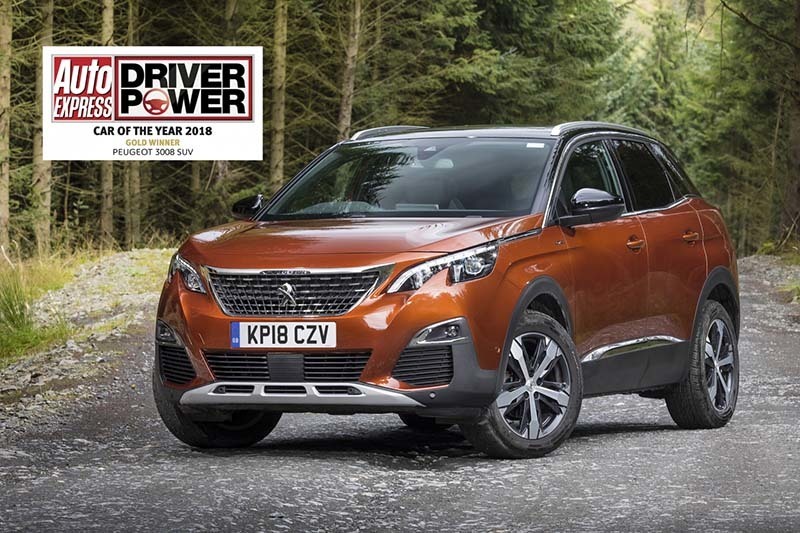 The Peugeot 3008 SUV should have a built-in trophy cabinet for all the international awards it has won. The family friendly 4×4 was recognised at the “European Car of the Year 2017” and as well as winning Best SUV 2018 by CarBuyer.co.uk, as well as winning Car of the Year by Auto Express. The Press & Journal’s Iain Auld and his kids took one for a road test to see what all the fuss was about. Book YOUR test drive today by calling 01343 542254 or 01862 558835 or CLICK HERE for more information.